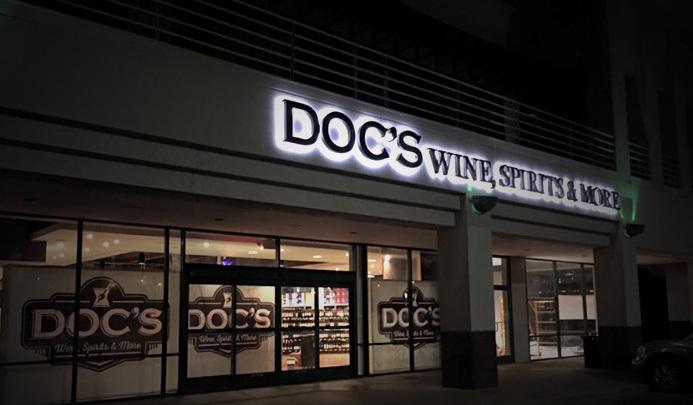 Doc’s is a local family owned retail store bringing a new shopping experience to the greater Memphis area. Whether you want to get in and out quickly or try some new things and learn more about our products, we have everything you need. 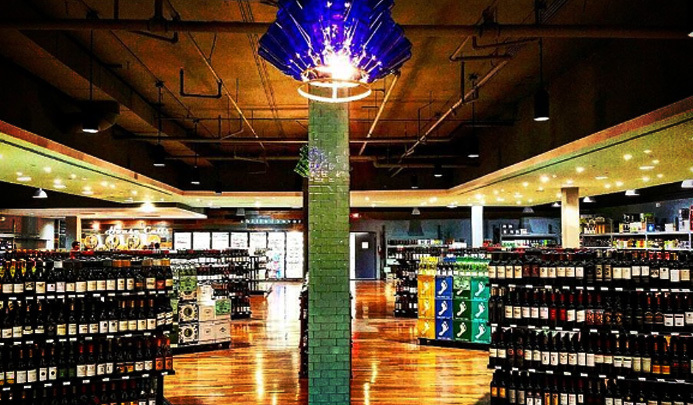 Throughout our 9,000 ft of space, you’ll find wide aisles, low prices, and lots of samples! We have a 28 tap growler station to get your fill of beer, root beer, or our one-of-a-kind wine on tap.